Our rental and sales conditions are, with the exclusion of all other general conditions, applicable to all our agreements. 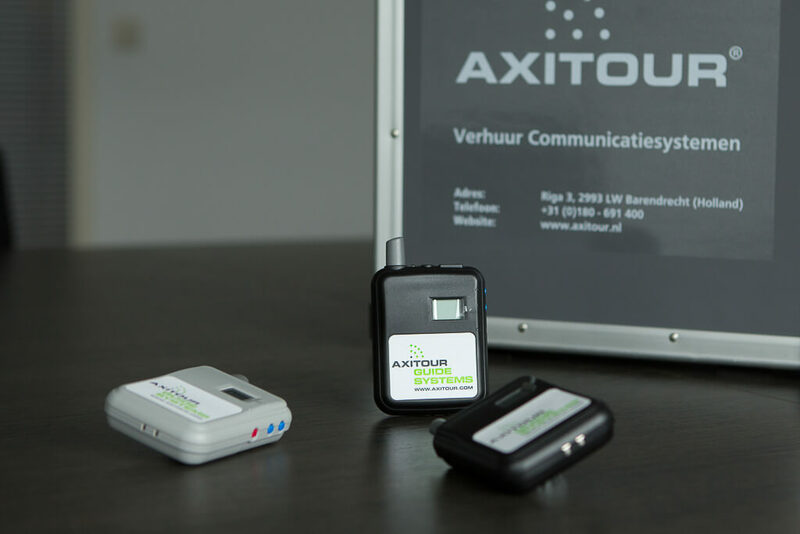 Below you will find the general terms and conditions of Axitour Communication Systems. Download the terms and conditions in your language below.